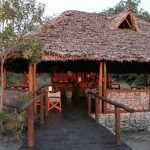 Are you looking for where to stay while in Tanzania? 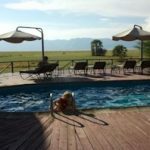 There is a wide selection of hotels from which to choose that suits all your needs in Tarangire National Park. You can be sure to find juicy deals with discounted rates on any kind of hotel that your heart desires. 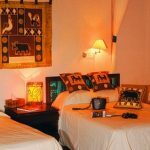 Your tour operators can save you time and money by making your booking at any Tarangire Park hotel. 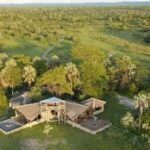 With other complementarity, you can be provided with a map to find hotels within the Tarangire Park neighborhood that you may prefer. 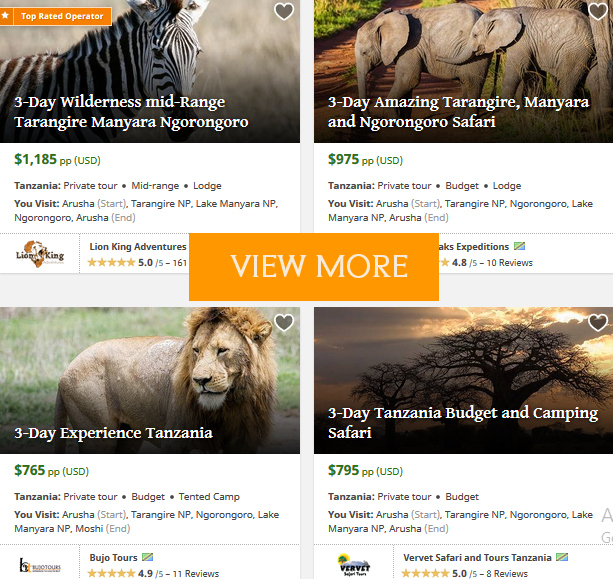 Booking a guest’s reservation of a hotel at Tarangire Park is even easier with your tour operator. Even when you want to stay in budget is a piece of cake; you too can search for your preferred accommodation here. 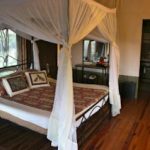 You can get excited for your stay at Tarangire National Park Tanzania by entering your travel dates then viewing the best offers on hotel rooms. 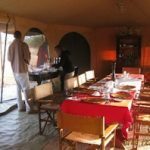 For your Tarangire park holiday accommodation, there is a selection of safari lodegs, tented camps, within the park itself as well as the areas surrounding it. 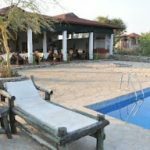 With a listing of these options of accommodation, plus a handy map, enjoy a great deal of low prices for your comfortable stay while here. 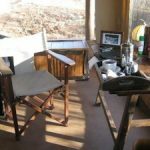 There are large lodges that are located on obviously prime positions with wonderful views of the park. 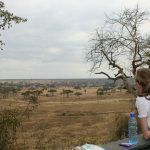 Taking an example of Tarangire Safari Lodge, being on a rough area overlooking the Tarangire River. It is very near within a distance of about 10 kilometers inside the park gate. 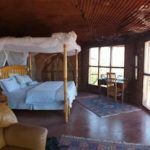 Thatched bungalows or closely spaced tents can make you an ideal accommodation. 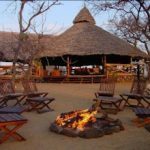 Stay in a camp where guests can gather in the evening to share stories of their safari day around campfires together with cold drinks. Dine either under the stars or in an affectionate dinning tent. (But this will depend on the weather). 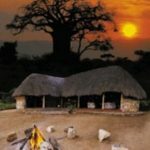 Most camps organize for camp activities like game drives, walking safaris and fly camping. You are advised to pre-book especially when you intend to be part of the walking and fly camping. 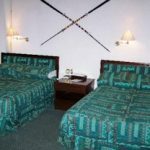 You may incur an extra charge if you are not staying on game package. Inquire if you are not sure about this. 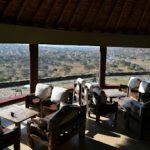 Enjoy staying in one of the 20 large tree houses that are located among baobab and Marula trees offering you a large private balcony and you are able to swim, have night drives as well as walking safaris. Enjoy comfort within this traditional seasonal yet stylish camp. 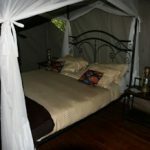 Rest in an authentic and cozy experience on your safari. Each of the tents is well furnished, with big sized beds, warm beddings and good lighting. Enjoy your meals in a contemporary style with comfortable sofas. 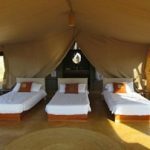 Enjoy your view of large numbers of buffalos and elephant herds that are drawn nearer to the camp where the permanent Tarangire River and the Silale swamp are situated. 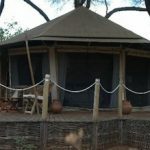 This is a well furnished camp in the center of Tarangire National Park that is near to the Minyonyo pools. 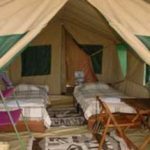 It is a small camp but spacious enough for you to enjoy reasonable comfort. Wooden furniture to make your stay feeling at home with fresh linen.